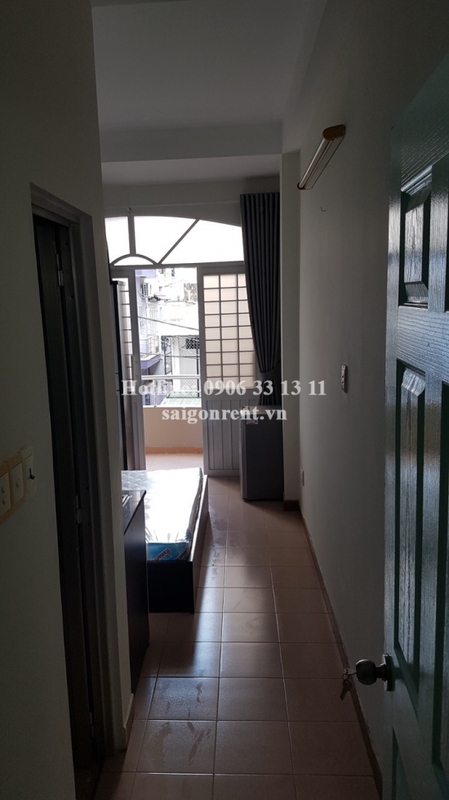 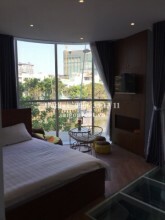 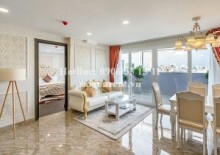 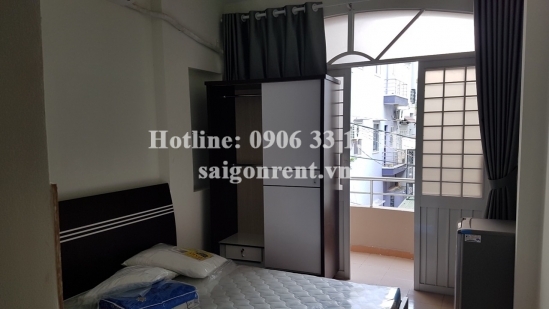 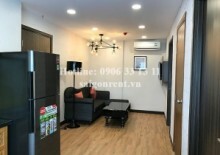 Studio apartment with balcony for rent on Hai Ba Trung street, District 3 - 24sqm - 240 USD( 5.5 Millions VND) Thank you for finding out information on our products. 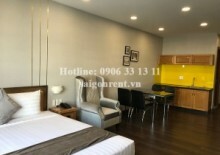 The studio with usable 24sqm, Including: 01 bedroom, 01 bathroom, kitchen and balcony, fully furnished like the picture below so just bring the lugage, great for residence. 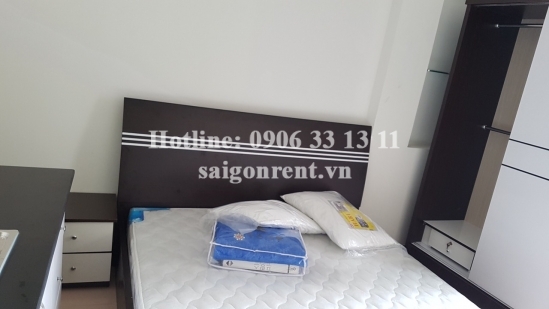 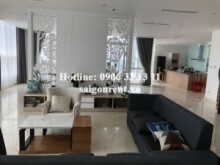 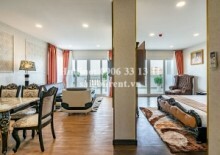 The fee of studio: Electricity 3500VND/kwh, Water 100.000VND/person, wifi 100.000VND/studio.